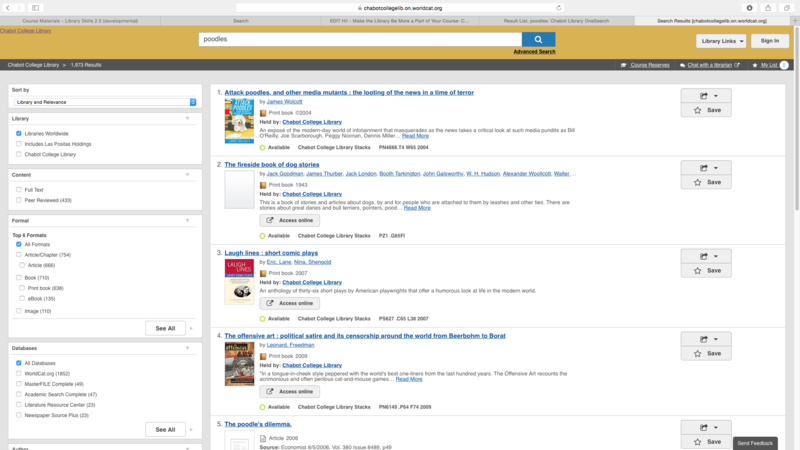 Make the Library Be More a Part of Your Course (The Sequel): Curriculum Builder, New Databases and More! : Hi! The Library has lots of new resources available for both your physical and online classroom! Take a peek and enhance your courses with the Library! Welcome to our workshop! With these new nifty Library tools, you can now assign course readings from our databases right within Canvas itself, learn about some new subject databases that may be perfect for your course, and yes, the Library Catalog has a familiar EBSCOhost look that will make all of the Library's resources organized and findable in a more uniform format! Meanwhile, right below is our window for 24/7 Chat Reference! 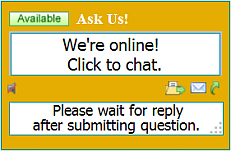 Students get help from a librarian 24 hours a day, 7 days a week via our chat window! Make the Library Be More a Part of Your Course! 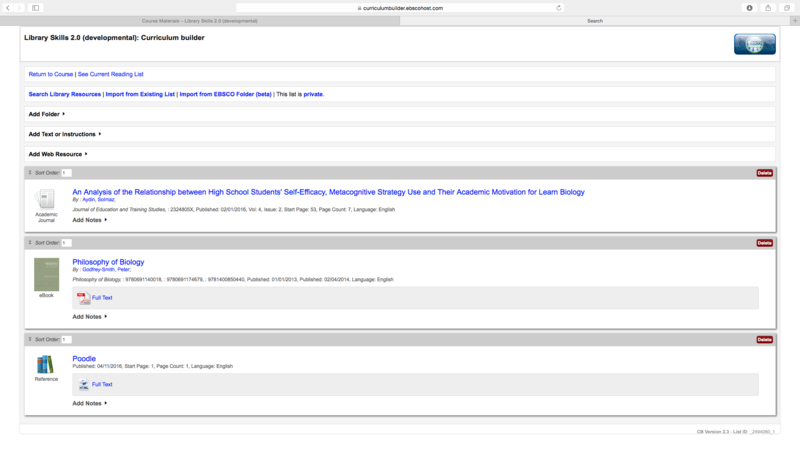 Curriculum Builder-- Find and Link Articles and E-Books right in your Canvas course! More user friendly than it was in Blackboard! 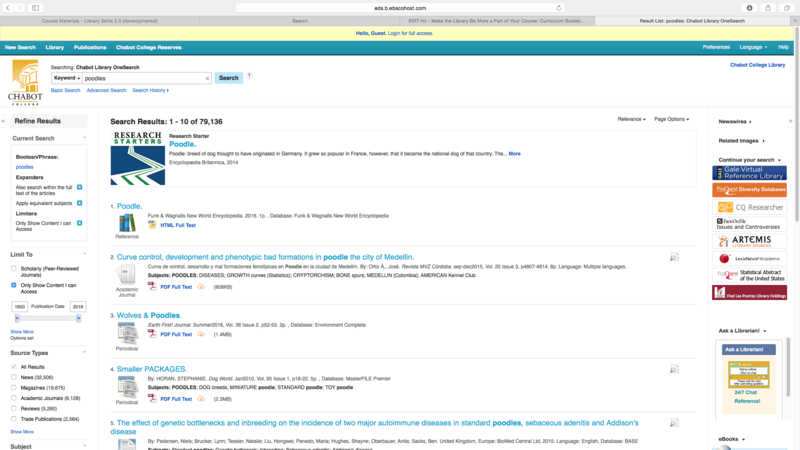 New Databases-- New and Larger Statewide Databases: EBSCOhost Academic Search Complete and MasterFILE Complete, and at Chabot, Nexis Uni Replaces LexisNexis Academic. Also, we have via an EBSCOhost package, Subject oriented databases that may be PERFECT for your class to use for their research assignments! More Devices for Checkout!--Our Laptop Lending program is GROWING! 24/7 Chat Reference!--Librarian available to help a student any time of any day!